Three-time Grammy Award-winning band Maroon 5 was named Sunday as the headline act of next month’s Super Bowl 53 half-time show, a performance that has aroused controversy and protest petitions. The league and pop music band announced they will perform in the National Football League championship spectacle on February 3 at Mercedes-Benz Stadium in Atlanta. They will be joined by Atlanta native Big Boi and Grammy-nominated rapper Travis Scott. 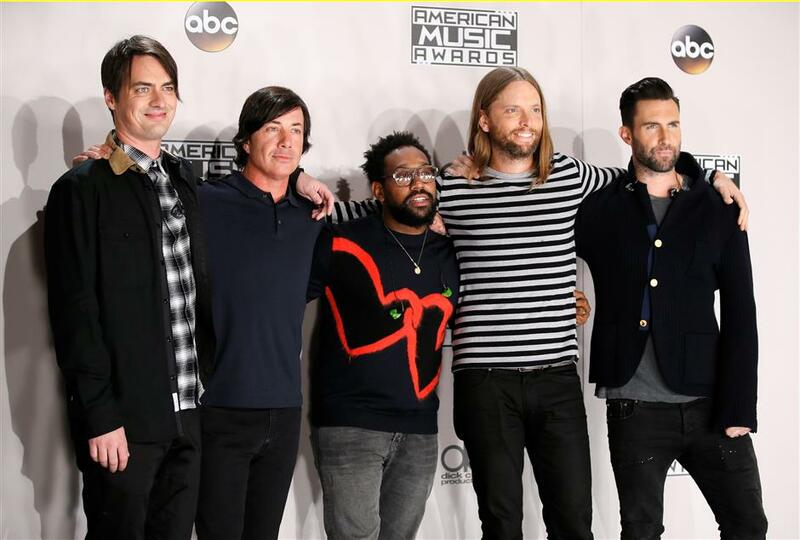 Maroon 5 had been long rumored to be playing the feature slot on one of the most watched US television shows of any year. 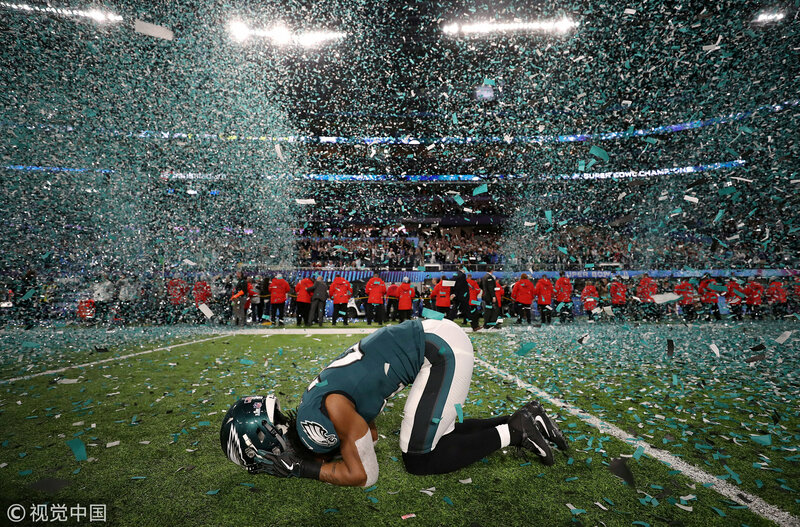 But it comes after more than 75,000 people signed an online petition for the band not to play the Super Bowl to support Colin Kaepernick, the former NFL quarterback who started kneeling protests during pre-game US anthem performances as a way to protest racial and social injustice and police brutality. Kaepernick, a former star for the San Francisco 49ers, has not played in the league since 2016. He filed a grievance against the NFL and club owners last year, claiming they have conspired not to hire him. Other artists reportedly turned down the halftime show in support of Kaepernick. Billboard reported Sunday, citing unnamed sources, that Scott signed on to perform only after the NFL agreed to join him in donating to a social justice cause. 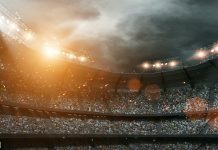 Past Super Bowl performers have included Justin Timberlake, Lady Gaga, Beyonce, Katy Perry, Madonna, Bruce Springsteen, The Who, Prince, the Rolling Stones, Paul McCartney, U2 and Michael Jackson.